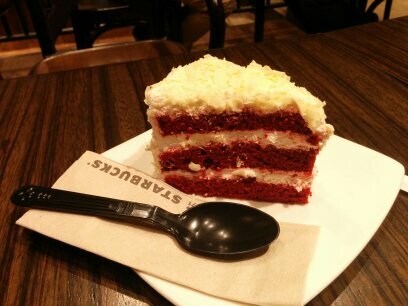 Being a chocolate fanatic, I developed a taste for Red Velvet quite accidentally. It must have been some astral influence when literally every other dessert at Starbucks was sold out and I had no other recourse than to order the, “Red Velvet”. With a reluctant heart and a heavy bill – I finally bought my first ‘non chocolate dessert.’ And, the first bite left me speechless and how! 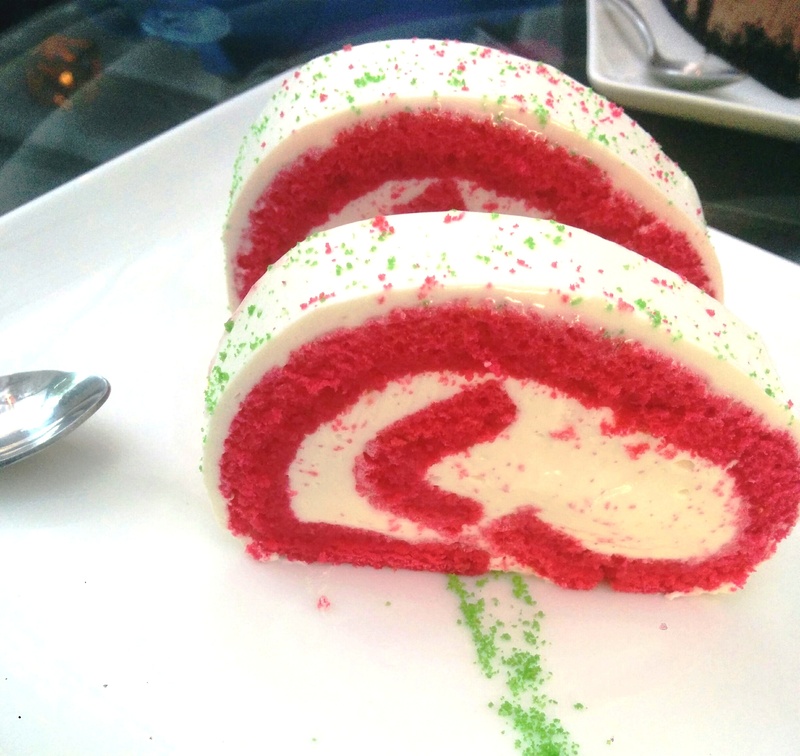 I proudly experiment with all varieties of red velvet throughout the stretch of the city. In a quest to find the ultimate and few of the best places that serve the queen of desserts as I choose to call it. 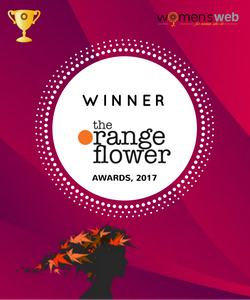 I decided to share few of my experiences which made a mark on my palate’s memory – for the ‘good’ and also the ‘not so good’ reasons. P.P.S All picture credits are not mine, and due credit has been given to the source as sometimes..err most of the times I run out of patience and end up eating my “model” Blame the hungry soul in me. Trying hard to resist temptations in the future! The Yays : Will make you fall in love. Perfect flavors and flawless to look at. One of their best desserts and consistent taste across all outlets. The Nays :Slightly on the costlier side. The Yays : Clearly My Favorite So Far. Unique new look and they call it the ‘Red Velvet Revolution’. Revolutionary, Indeed! Light, Soft, crafted by the angels for the angels. Definite, Definite Try. The Yays : Mushy and adequately moist. Not too sweet (good for light dessert eaters). The Nays : Slightly inconsistent on every visit/ non availability for no apparent reason or rush. The Yays : Hunky Dory Ambience and an eatable dessert! The Nays : Lacks taste, texture and flavor. 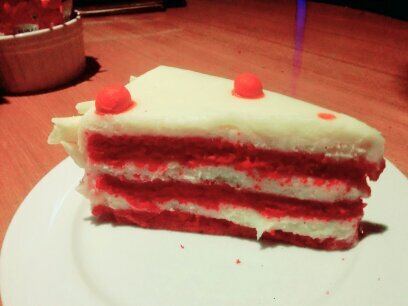 Can easily pass off as just another red cake, not close to qualifying as a red velvet. The Yays : The fact that you get to lounge at Café Moshe’s Ambience. The Nays : I am a patron at Moshe’s and it pains to give this rating. 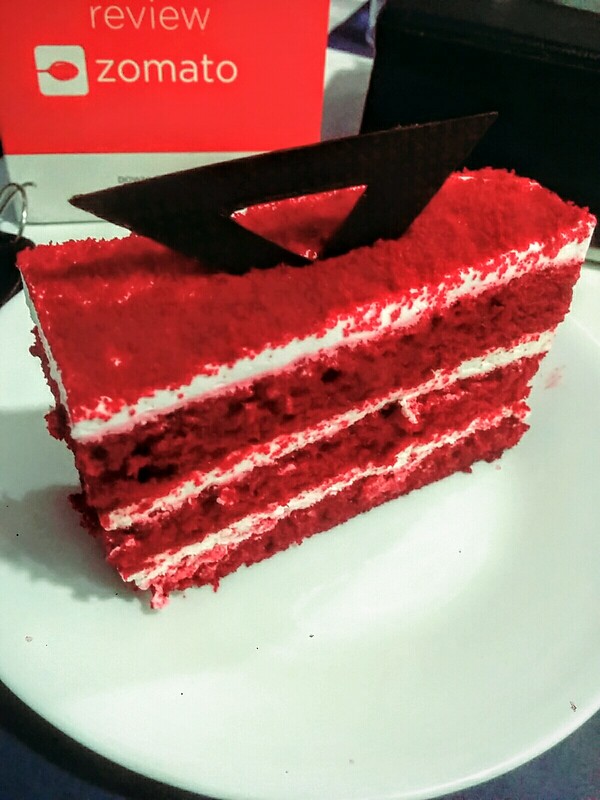 Their red velvet does not stand close to the other items on their menu. First timers may be turned off for life. This item is best avoided here. The Yays : Value for money. Good option for those with a set of sweet teeth! The Nays : Slightly Overrated. Tends to get tad too sweet at times and slightly sloppy.